"Cannes has changed a lot for the good. The promise of it was that it was about pure creativity, so you saw stuff that would win, but it might have tanked the client's business... What has happened over the years is that we have so many more categories, but it makes no difference if you are talking about data or effectiveness, it all has to attach to a story." 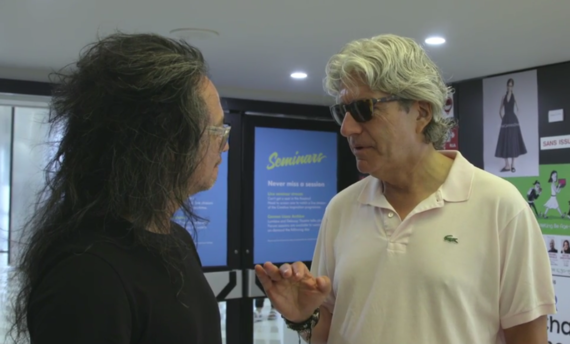 It was a privilege to spend time with Global CEO of Y&R, David Sable, at Cannes Lions this year. At the festival Y&R was awarded the #3 Global Agency Network, winning 99 Lions including the Grand Prix in Media for the Burger King "McWhopper" campaign. 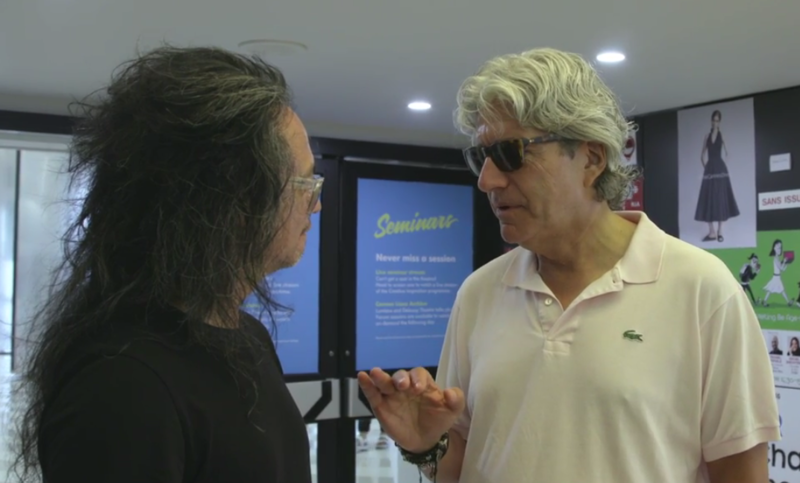 Watch as David and I discuss how Cannes Lions has changed for the good, and how he defines creativity, technology, and innovation.